John R Worner, a qualified metallurgist, started Pressform Engineering in 1976, providing specialist metal fabrication and manufacturing services, most notably refractory anchors and hardware to the West Australian cement, steel and petrochemical industries. 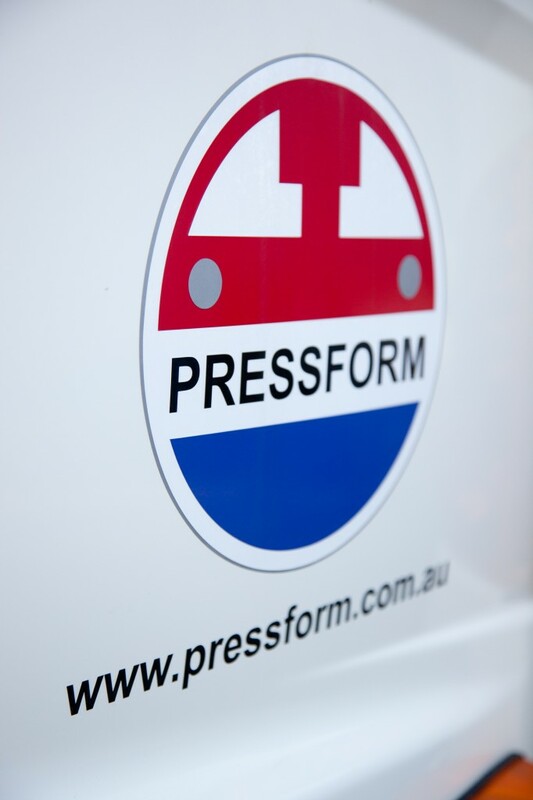 Since then, Pressform has grown significantly and now works alongside some of Australia’s largest companies in the industrial, mining, oil & gas, commercial and residential building sectors, shipping custom manufactured products world-wide. John made his first refractory anchor when he was working for the company High Nickel Alloys in 1973 to 1975 for the then Cleveland-Cliffs Robe River Iron, Pannawonica, Western Australia (since bought out by Rio Tinto Iron Ore). The anchors at this site were wearing out and at this stage they were pelletising iron (a 1100-1200 degC high temperature process where fine particles of iron ore are turned into concentrate pellet form). The young 29 year old metallurgist was sought out by Cleveland-Cliffs Robe River Iron to make and replace the worn out anchors on the project. In 1978 Pressform designed and developed the Rod Lock & Rota Lock Anchor (the now industry term for the anchors) with an engineer John Crocker from Crooks Michelle Peacock and Stewart. The Rod Lock anchor is so named for the wire rod that locks into a steel or stainless steel base. Later in the 1970’s at the Loy-Yang power station in Victoria required refractory anchors to line the drying ducts in order to make electricity with brown coal. During this project, Pressform developed the first Twisted Anchor in conjunction with the main contractor; International Combustions and the installers Harbison Walker Refractories. 10,000 of these refractory anchors were required, which took 40 tonnes of stainless steel wire to make. Shape and twist was devised to produce a long anchor that was strong but did not incorporate any welding in the process, it was also designed to arrest the issue of ‘blinding’ the spray of refractory cement due to the obstruction created by the anchor wire. For many years, Pressform has also assisted refractory engineers with investigations into refractory failures and metals wrongly specified for specific temperatures and conditions. Pressform has also assisted with the development of correct procedures for dissimilar metal welding, as required, and providing the necessary steps to ensure full strength welds are achieved on furnaces which may be 20 years old and causing problems. Pressform’s extensive experience and innovative attitude provide the basis for delivering successful solutions to issues that arise due to construction constraints, process conditions and unusual circumstances. Since it’s beginnings in 1975, Pressform has manufactured close to 50 million refractory anchors for the international market. Pressform Engineering now employs more than 35 highly trained staff in it’s Bassendean head office and 2,200 square meter factory, successfully providing specialist metal fabrication and manufacturing services for industrial, mining, oil & gas, commercial and residential building projects world wide and offering total component solution from the smallest custom part to complex, welded structures up to 10 tonnes.